Full-stack web developer. Building web apps and sites since ’02. 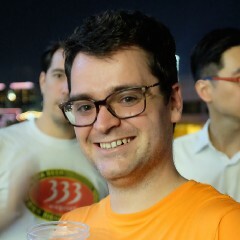 Big fan of AngularJS, TypeScript, ASP.NET, Azure, and a nice beer or cider.